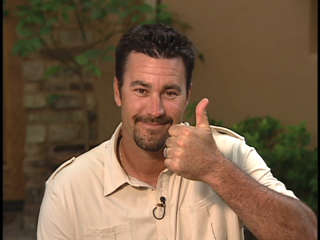 I almost choked on my lunch when I saw the news… Jeff Suppan signed a deal with the Padres today. As the locals know, me and Soup go waaaay back. He was one of the worst deals the Brewers made by overpaying for an out-of-his-prime, under preforming pitcher. He’s been covered here when the Brewers cut him, when the Cardinals re-signed him, and when the Giants signed him last season. I thought I would get a season off from the Soup, but I must have jinxed myself by mentioning his name in the first 2012 post. The plus side is that he will only be helping the NL by throwing softballs to all players but the Padre offense. Seems like a good deal for me, until he no-hits the BrewCrew… The Padres signed Suppan to a $950K minor league deal. And it doesn’t even sound like he will get a chance to attend spring training. Instead, he will be used as a personal trainer for the Padres young arms. The only way he will see the bigs this season is if injuries start piling up on the Padres pitching staff (Yoda would never let that happen). Looks like I’m safe from my nightmares of him returning… for now.